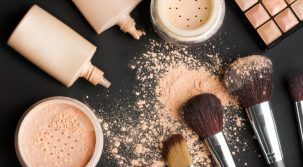 Beauty expert and renowned makeup artist, who has worked with the world’s top models, answers your questions and offers tips, tricks and tools to help you look your best. • Eyeliner-Eyeliner smudges by nature, but tends to look sexier when slightly imperfect. Rather than using black, which can look harsh, I often recommend trying navy blue. • Lipstick/Lip Gloss-There are products on the market made specifically to prevent feathering, and a secret trick of mine that I always use if I don’t have my Lip Glossing/No Feather Pencil on me is to dab foundation on your fingertip and smooth it over your lip line. This smooths out any lines around the mouth and provides an even surface for lip color to adhere…and stick to. 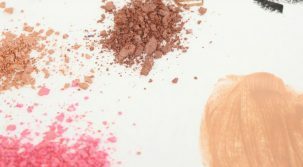 Q: How do I know what makeup colors work best for my coloring? A: Here’s a surprising tip: To identify colors that will work for you, use your hair as a guide, not your eyes! If you’re blonde, go with creams and taupes. Brunettes look great in mochas and chocolate browns. 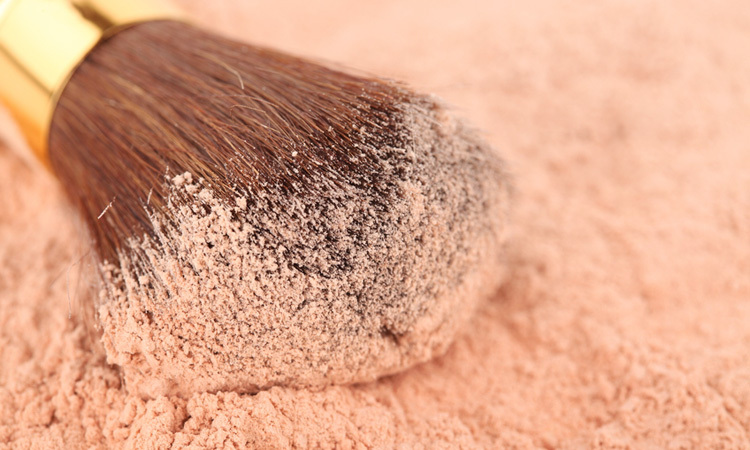 If you’re auburn or a redhead, choose shades of copper and peach, or cool tones like pinks and lavenders. Gray hair looks gorgeous with tones of grays, soft purples and blues. If you’re unsure about colors, stick to neutrals. You can still achieve drama and variety with neutral tones-they’re actually my favorite to work with. Or, to make it really simple, pick up one of my new Face Palettes, which are designed to correspond to your specific hair hue for expertly coordinated, complementary colors. To Keep Makeup Looking Fresh Take A Powder Reviewed by FashionPole on November 19, 2016 .